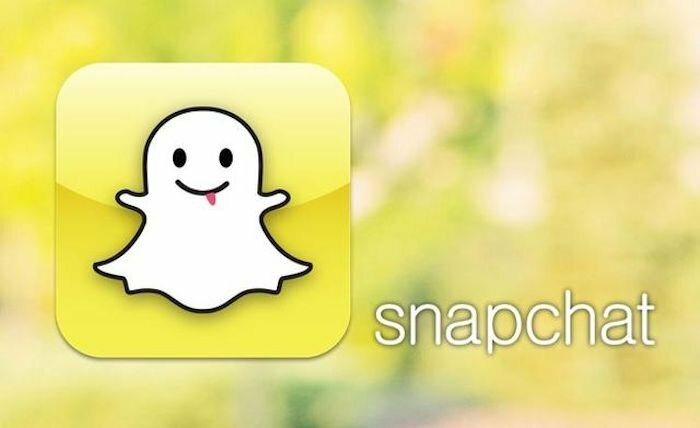 Recently Snapchat launched a new feature that allows users to replay snaps that they have received as long as they’re willing to pay for it. This is one way that Snapchat can generate revenue from its large user base. But they weren’t finished. Now a new feature set has been released which Snapchat is calling Speed Modifiers. You will know it as slow-motion, fast-forward and rewind. You should be familiar with these age old concepts by this time. Slow-motion will slow the video down and fast-forward will do the opposite. Rewind will play the video backwards. This will allow users to add more special effects to their snaps and should be a welcome addition. Aside from that news, iOS users have support for 3D Touch on iPhone 6S and iPhone 6S Plus, it taps into the display’s ability to ascertain how much pressure the user is applying to then responds accordingly. 3D Touch support in Snapchat will let users quickly chat with their contacts. Again, a welcome addition. Snapchat frequently sends out updates that include new features and these are some good new features that users will use regularly. This new feature set is available to all users for free. Enjoy.